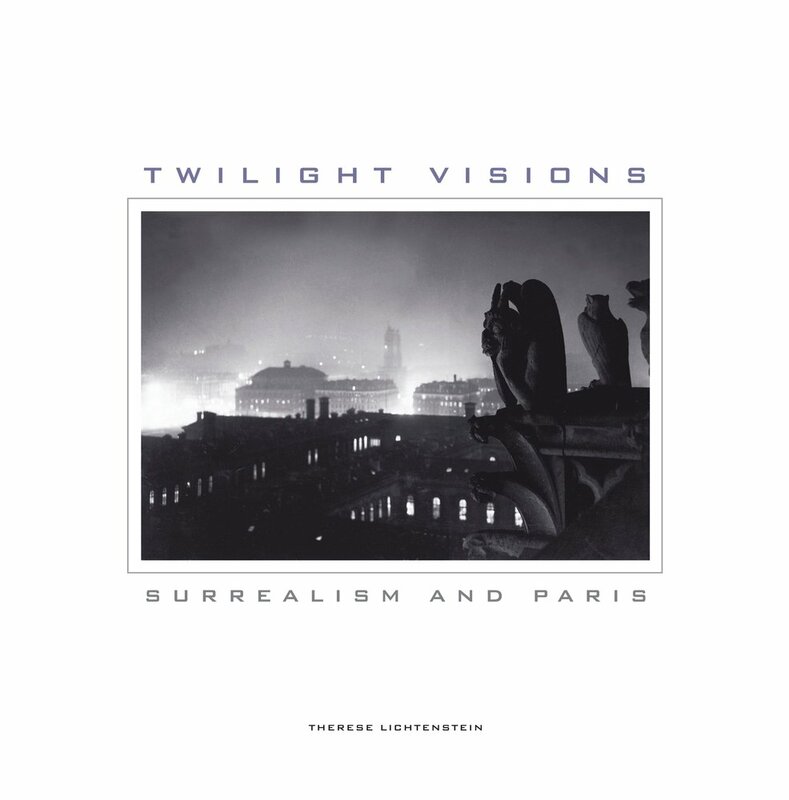 Through an examination of surrealist photographs, objects, exhibitions, activities, and writings, the essays in Twilight Visions, the beautifully illustrated companion volume to the exhibition of the same name, portray the French capital as a city in the process of metamorphosis-in a kind of twilight state. The Bureau of Surrealist Research, the major Surrealist exhibitions, and the photographs of Paris by Brassai, Andre Kertesz, Ilse Bing, Germaine Krull, and Man Ray, among others, all reflect the tumultuous social and cultural transformations occurring in Paris in the 1920s and 30s. Juxtaposing the strange with the familiar, they seek to break down repressive hierarchies. At the same time, they represent a desire to change the world through experimental activities. Introduced by Therese Lichtenstein, with essays by Therese Lichtenstein, Julia Kelly, Colin Jones, and Whitney Chadwick, this absorbing volume considers the social, aesthetic, and political stances of the Surrealists as they probed hidden aspects of the commonplace and blurred the boundaries between dreams and reality, subjectivity and objectivity. Therese Lichtenstein is an independent art historian, curator, writer, and teacher. She is the author of Behind Closed Doors: The Art of Hans Bellmer (UC Press) among other books and essays. Julia Kelly is Honorary Research Fellow at the University of Manchester and the author of Art, Ethnography and the Life of Objects, Paris c.1925-1935. Colin Jones is Professor of History at Queen Mary University of London. Among his books is Paris: The Biography of a City. Whitney Chadwick is Professor Emerita of Art History at San Francisco State University. Her many books include Amazons in the Drawing Room: The Art of Romaine Brooks (UC Press) and Women, Art, and Society.